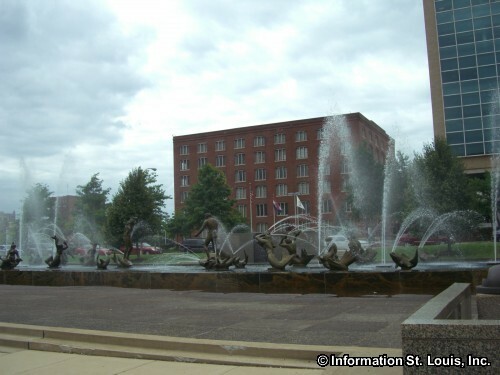 The Downtown West Neighborhood is just what it says, the "west" half of Downtown St Louis. 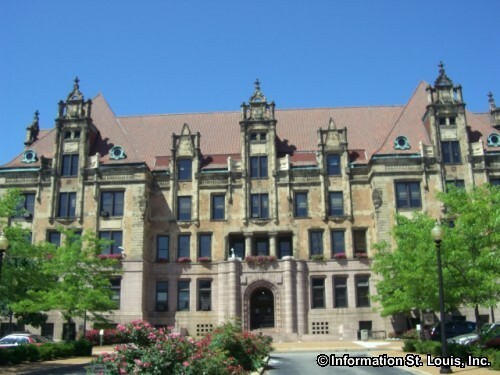 The boundaries for this neighborhood are Tucker Blvd on the east, Chouteau Avenue on the south, Jefferson Avenue on the west and Cole Street on the north. 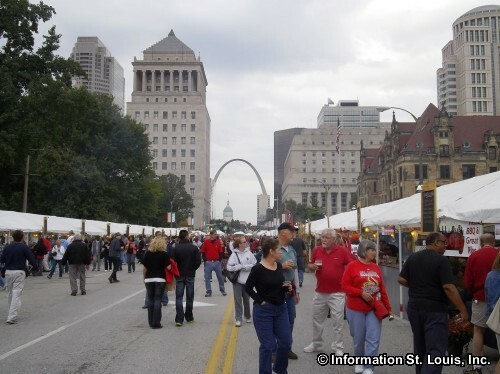 Important streets for the Downtown West Neighborhood include Market, Olive, Washington, Dr. Martin Luther King Drive, Delmar, Jefferson Avenue, Tucker, 14th, 18th, Interstate 40/64 and others. 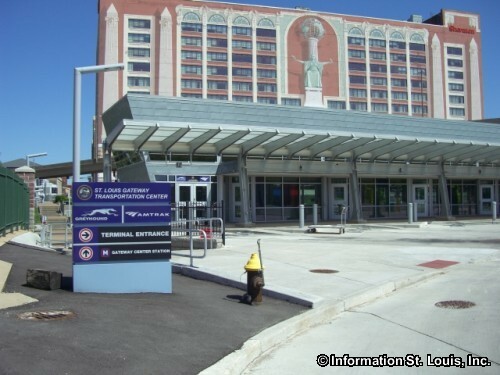 The MetroLink light rail transit system runs through the neighborhood with two stations and the St. Louis Gateway Transportation Center located there. 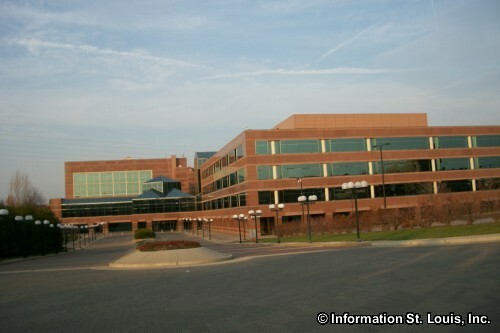 Several businesses have corporate headquarters located in the Downtown West Neighborhood. 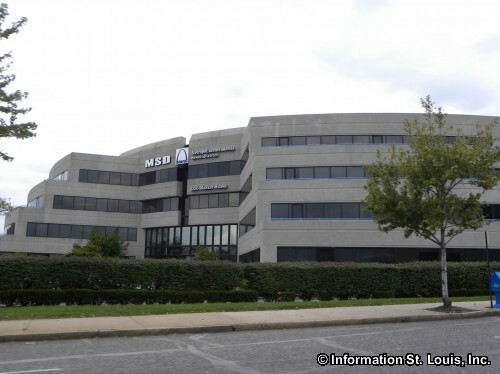 Some of them are the Ameren Corporation, CCPI Corporation and the Metropolitan Sewer District (MSD). 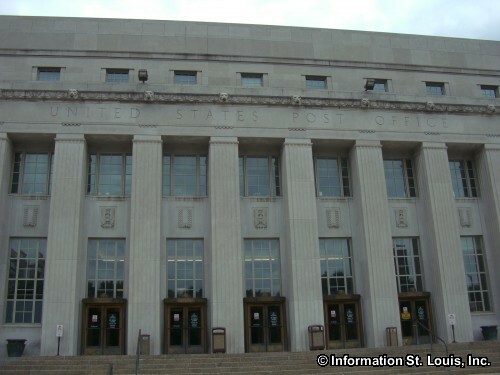 Others include the Main US Post Office, Anthem Blue Cross Blue Shield and others. 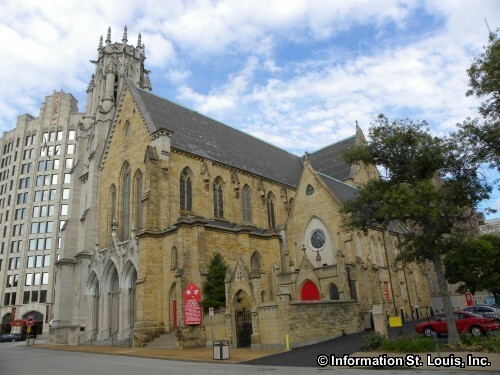 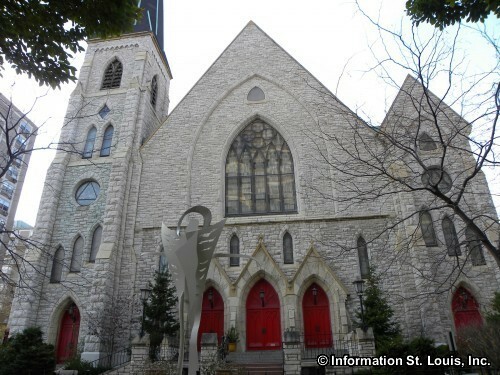 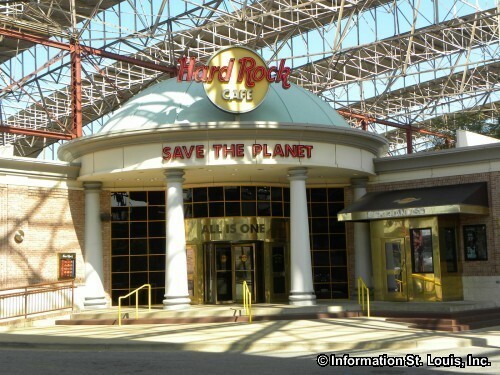 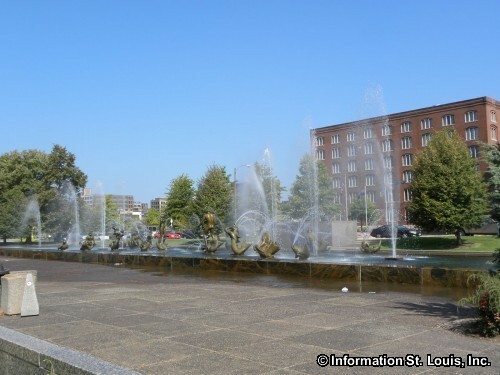 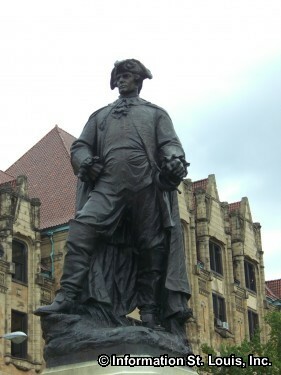 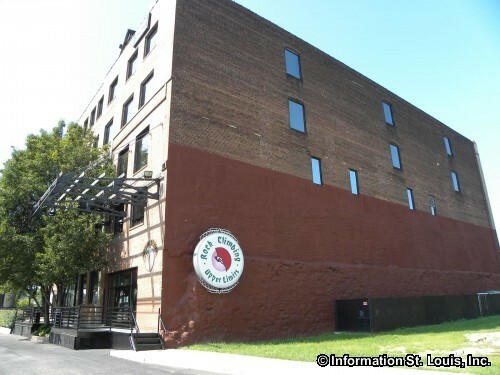 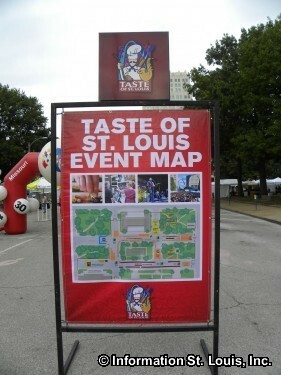 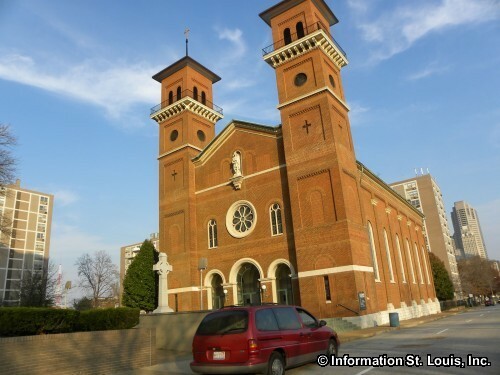 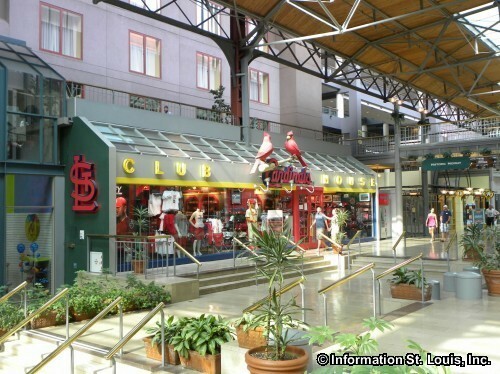 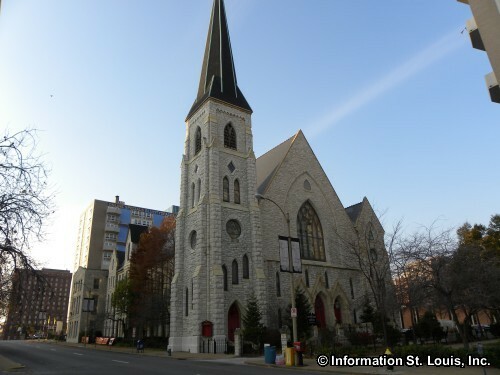 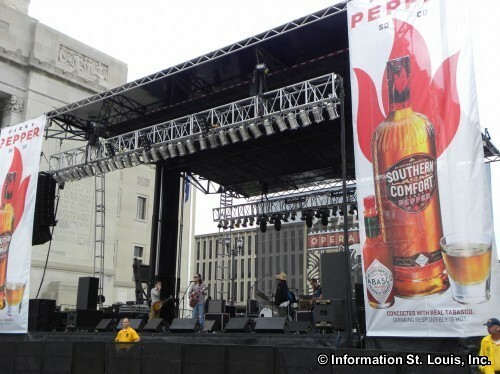 The Downtown West Neighborhood is home to many of St. Louis' attractions and historic buildings. 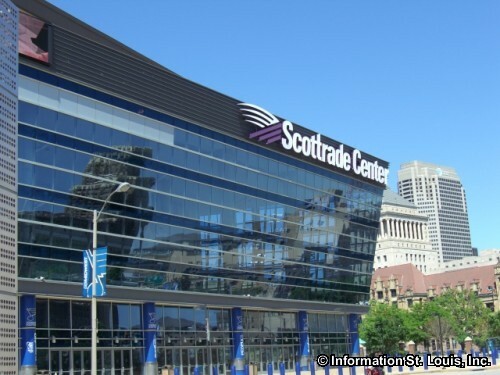 The home fields for St. Louis' three professional sports teams are located in Downtown with one of them in the Downtown West Neighborhood, the St. Louis Blues, a National Hockey League team, plays at the Scottrade Center. 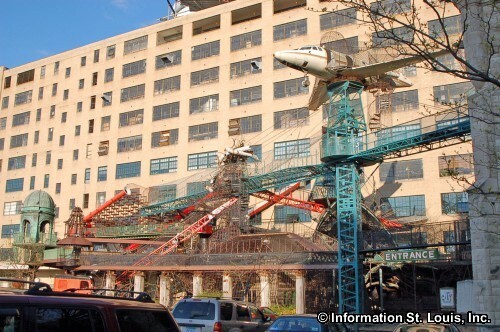 The amazing City Museum, where adults have as much fun as children, along with the World Aquarium that is housed within the City Museum, is a "must see" when visiting St. Louis. 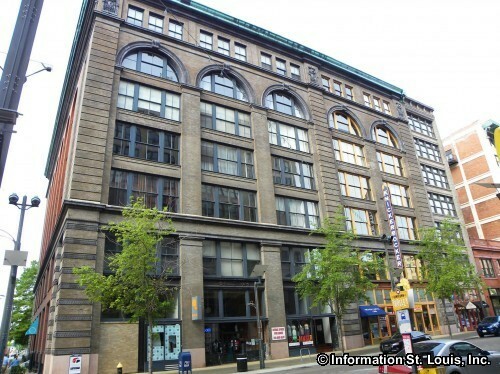 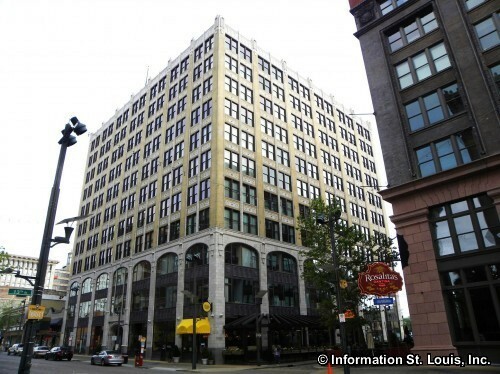 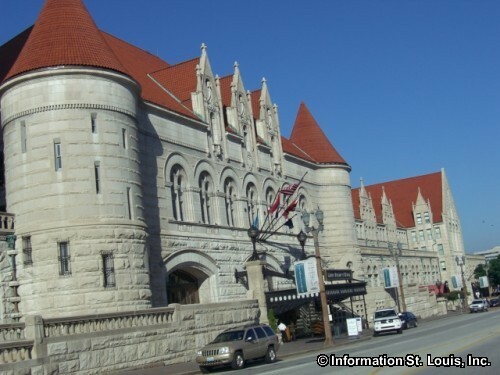 History buffs and admirers of fine architecture will love the many buildings and structures that Downtown St. Louis has! 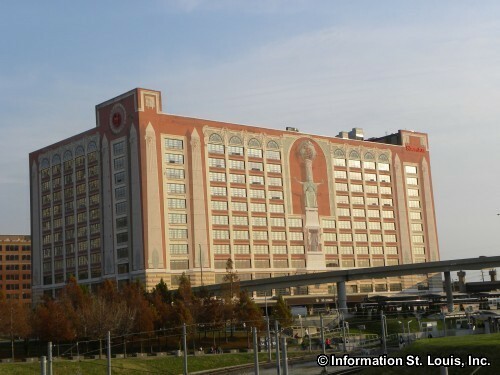 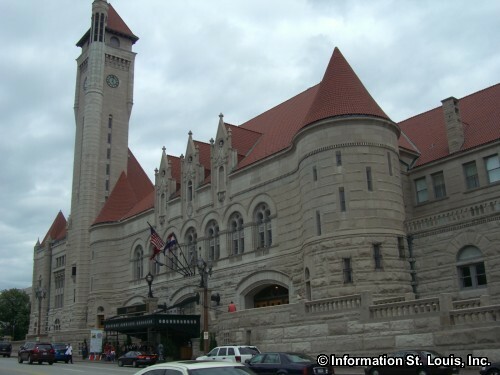 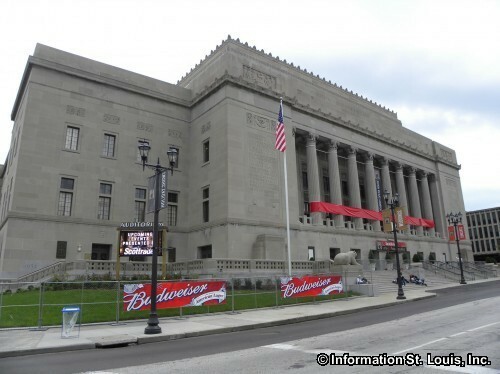 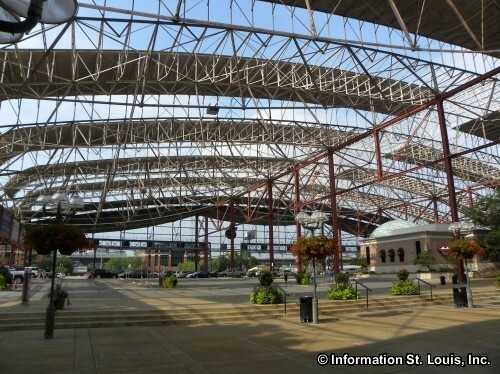 One gem of the Downtown West Neighborhood is Union Station which offers a step back in time when St. Louis was the busiest train destination in the nation with 22 railroad lines coming through the city. 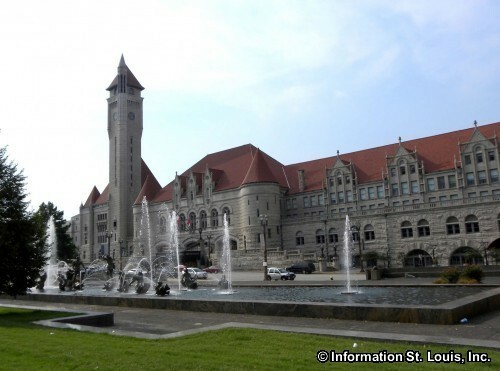 Today, the beautifully restored Union Station, built in 1894, although no longer an active train station, but does offers visitors a place to stay, play, eat and shop! 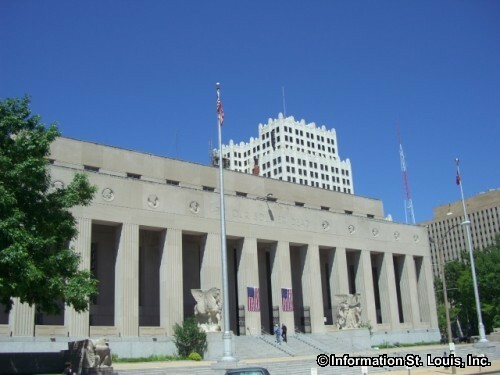 Soldiers Memorial Military Museum was built in 1938 to honor the 1,075 St. Louisans that served and lost their lives during World War I, but also houses in its two museums memorabilia from all the wars that our nation has been involved in since WWI. 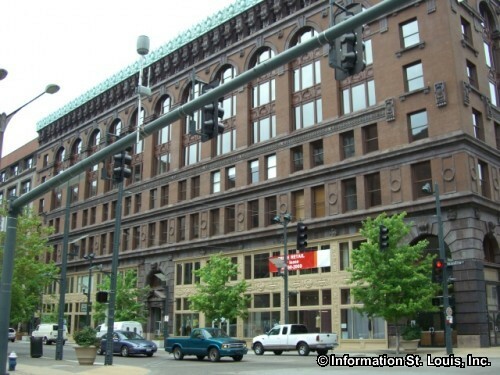 Several historic homes are still standing Downtown. 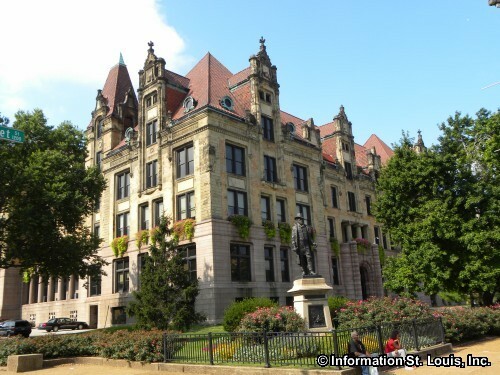 One is the Campbell House Museum, built in 1851, and occupied by a prominent St. Louis businessman, Robert Campbell and his family, until 1938. 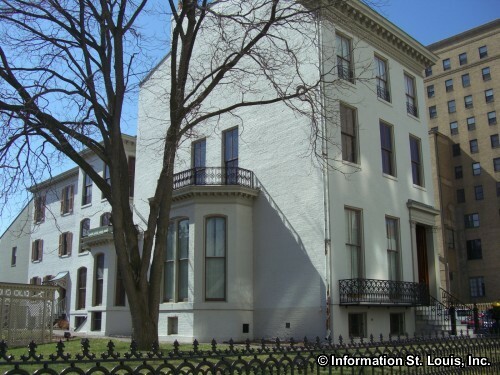 The house has had a multi-million dollar renovation and showcases the Campbell family's life in St. Louis. 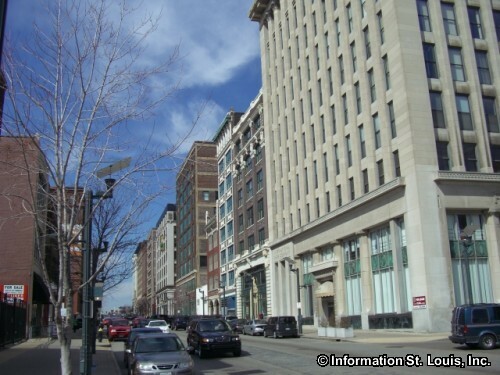 Washington Avenue is a shopping and dining destination in Downtown! 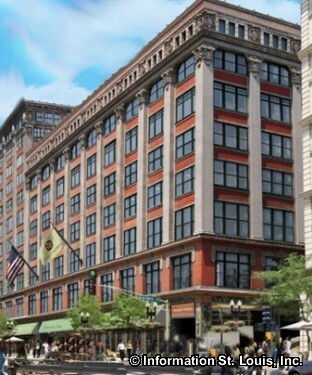 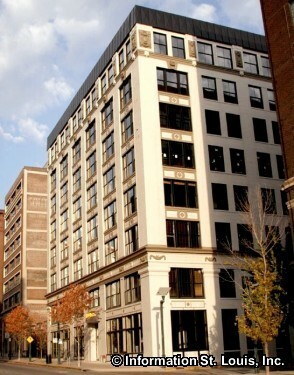 Washington Avenue is filled with beautifully restored buildings that once held the offices and warehouses of the Garment District but which now house restaurants, boutiques, entertainment venues, galleries and more. 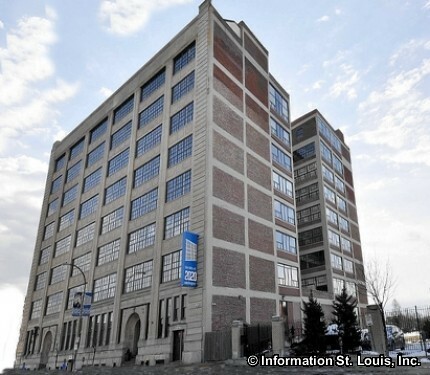 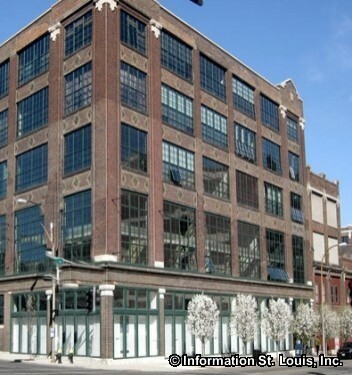 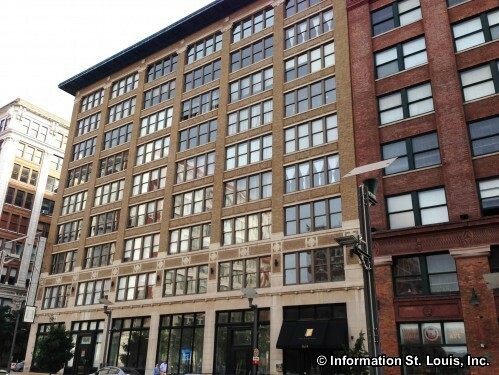 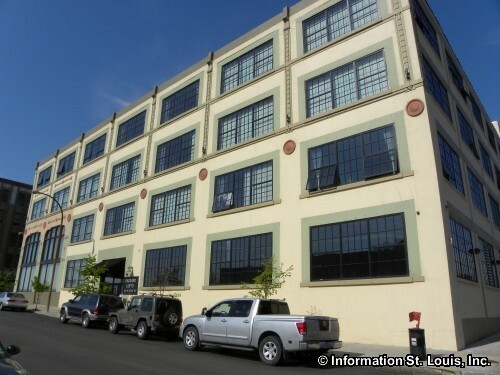 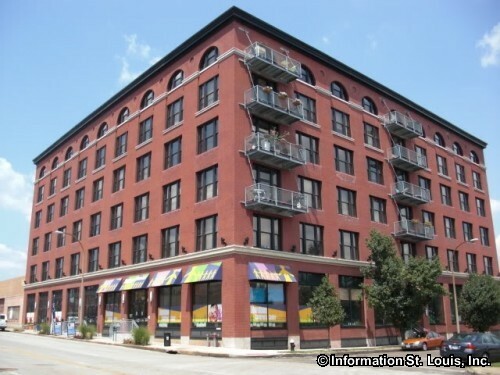 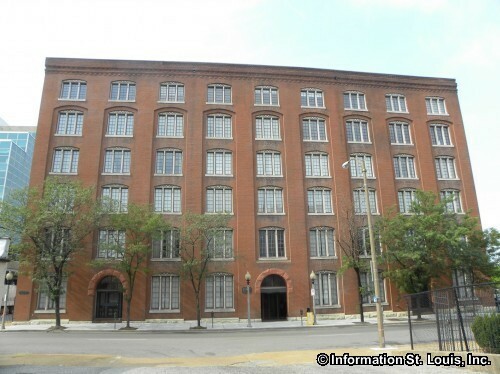 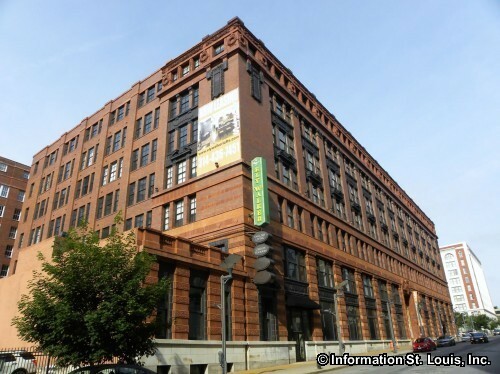 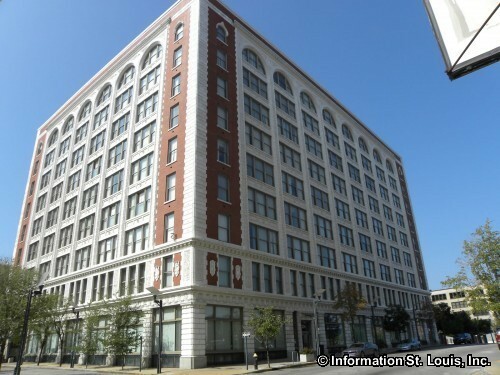 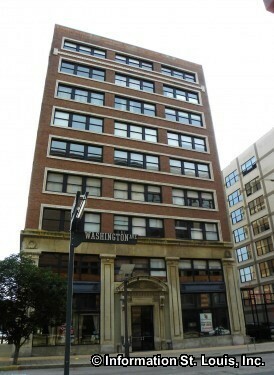 Those historical buildings on Washington Avenue have also been converted to lofts and have created a large vibrant new residential area in Downtown. 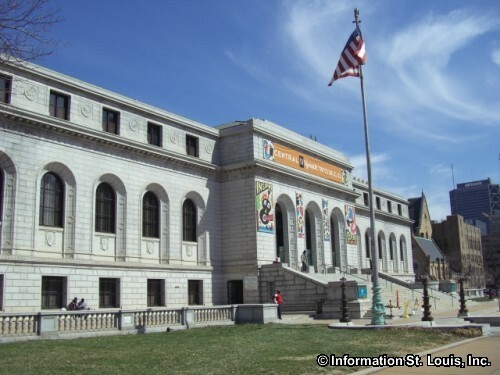 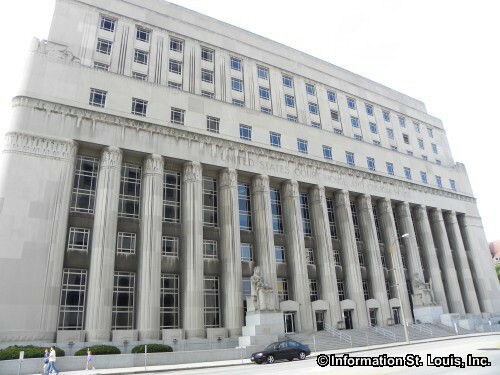 Other architectural gems in Downtown are the St. Louis City Hall, the Central Library and so many others!